SHANNON Airport is closing down from 6pm this evening until 5am on Saturday, due to the weather. “Shannon Airport remains fully operational as of now, with a number of scheduled flights taking off, due to the efforts of airport staff working through the night in challenging conditions to keep the runway operational. 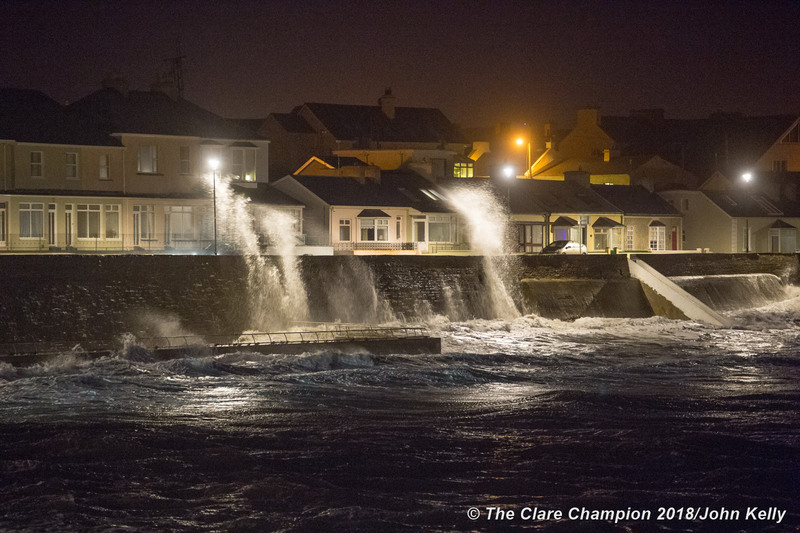 However, a number of airlines, including Aer Lingus and Ryanair, have now made the decision to cancel services in the interest of safety. 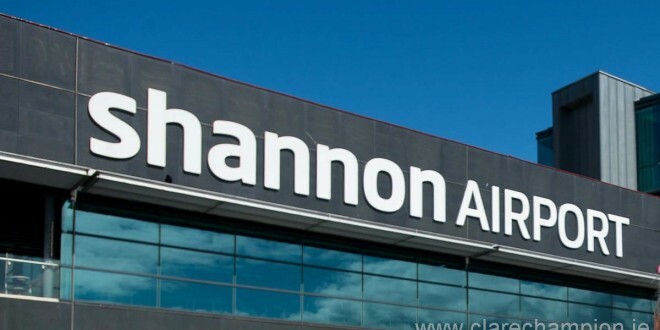 “We strongly advise passengers intending to fly from, or travel to, Shannon Airport on Saturday to contact their relevant airline or check their website before travelling.